DanKam: this augmented reality tool makes it easier for the color blind to identify colors on their phones. 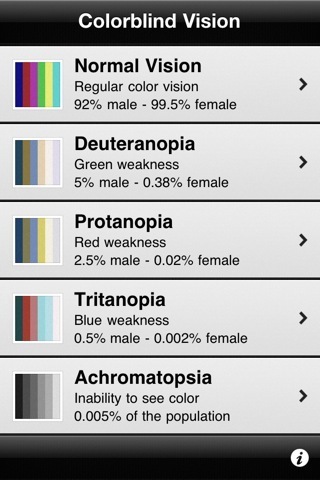 Colorblind Vision: turns your iPhone into a real-time color blindness vision tool. 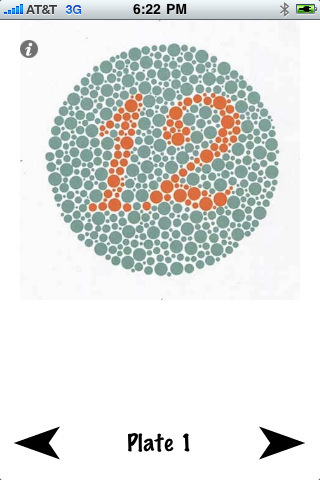 This is helpful if you want your designs to be more colorblind friendly. HueVue: Colorblind Tools: this cool tool helps colorblind people identify, match and coordinate colors. 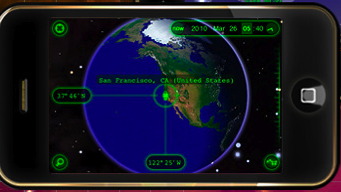 It provides detailed color information to help the colorblind out. 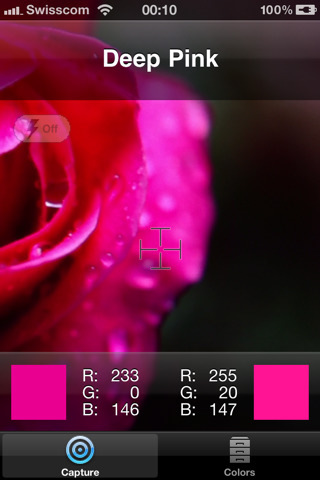 ColorDetect: it helps you detect colors on your phone. It provides you with color codes, which is quite helpful for design jobs. ColorDetect identifies 151 colors and their names using augmented reality technology. Color Blind Clock: a cool little clock app that you can use to test whether you are colorblind and if so, how severe it is. 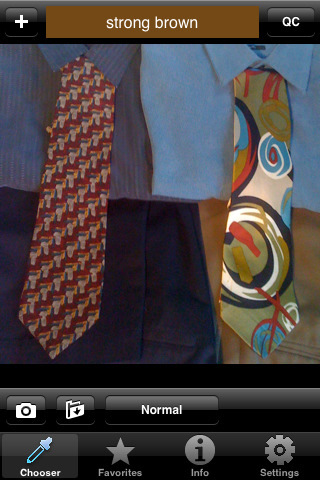 PseudoChromatic ColorTest: another app you can use to test whether you are colorblind. It also has some background information for those of you who may not be too familiar with this issue. 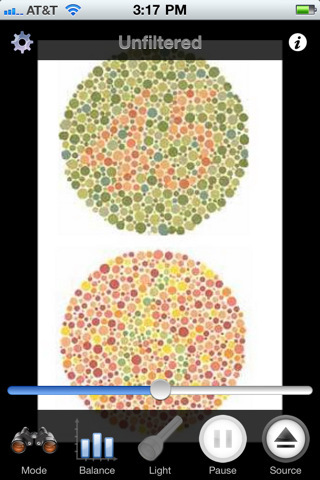 Are you colorblind? If so, what do you use to get around that issue?